Being stranded in the desert is never a good place to be. When you start on an adventure you'll need a plethora of items to bring along with you in order to make it out alive. One of those items is an all around hat. 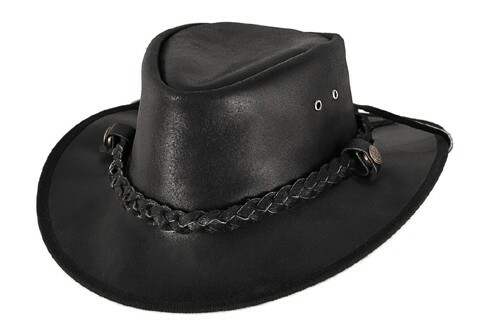 Before you start packing, consider the Cessnock from Bullhide Hats. 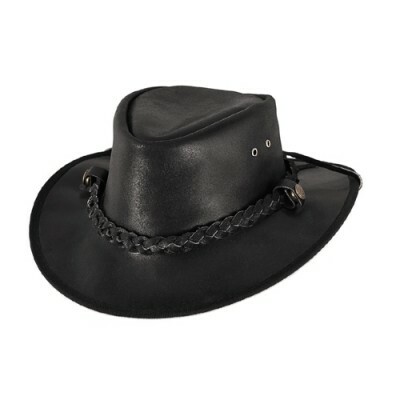 Its 2 3/4" brim and 4" crown will help protect you from the sun's rays while the eyelets will help keep you cool. Prepare yourself with this hat today!